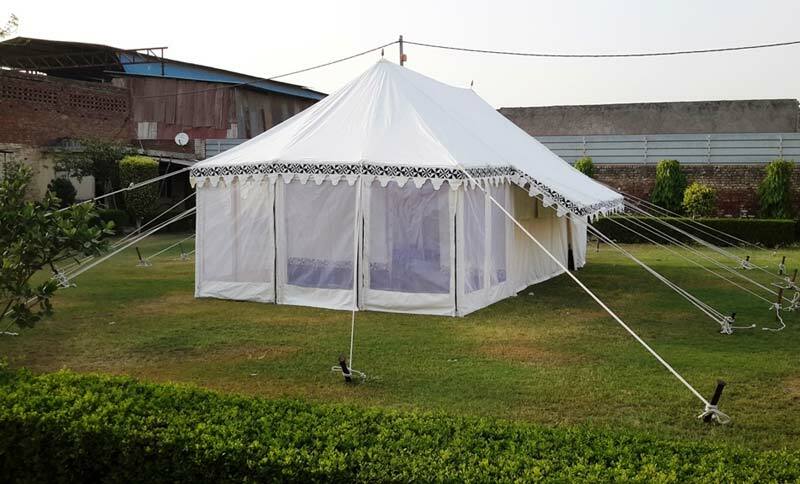 We use double fly tent to bring our exclusive range of Resorts Tents. These Tents are used made using the finest quality cotton canvas that is water repellant. 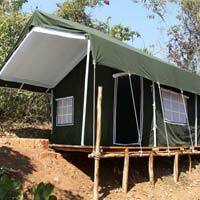 We offer Resort Tents in form of Jungle Safari and Swiss Cottage Tents. 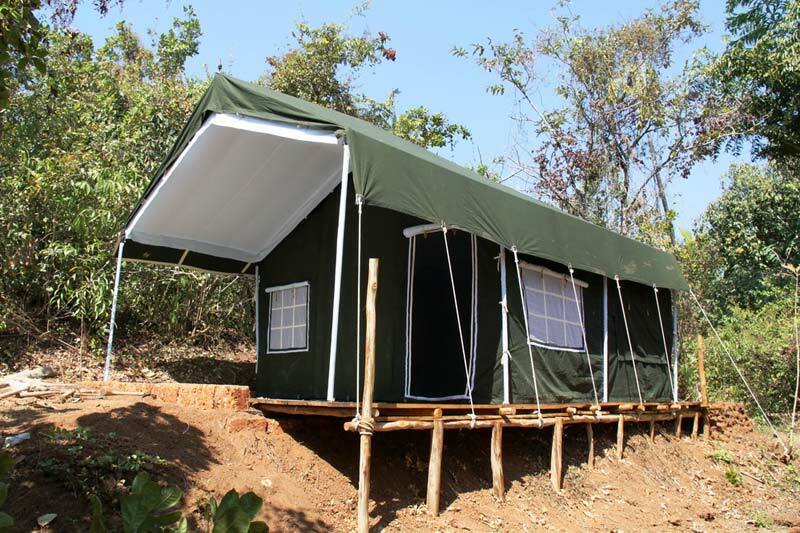 We are prime Manufacturer, Exporter and Supplier of these Resorts Tents. 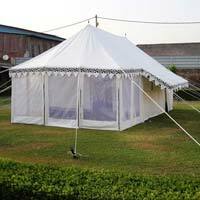 We bring forth the Resorts Tents in various specifications according to the demands of the buyers. We have an excellent logistics system to ensure timely delivery of these tents in all parts of the world.